At the end of the Major League Baseball season, members of the Baseball Writers’ Association of America vote for the best pitchers in the league’s two divisions—the National League and the American League—and award them the Cy Young award. In 2015, the trophies were awarded to Jake Arrieta of the Chicago Cubs and Dallas Keuchel of the Houston Astros. Besides being pitchers, Arrieta and Keuchel had one important connection in common—Jim Stevenson, a Concordia alumnus, scouted them. This feat didn’t go unnoticed and in November 2015, Stevenson was the talk of the town in baseball. He spent three years playing hockey for the Concordia Stingers in the 1980’s, but his passion had always been America’s original pastime, baseball. Stevenson’s left-hand ended his baseball career. 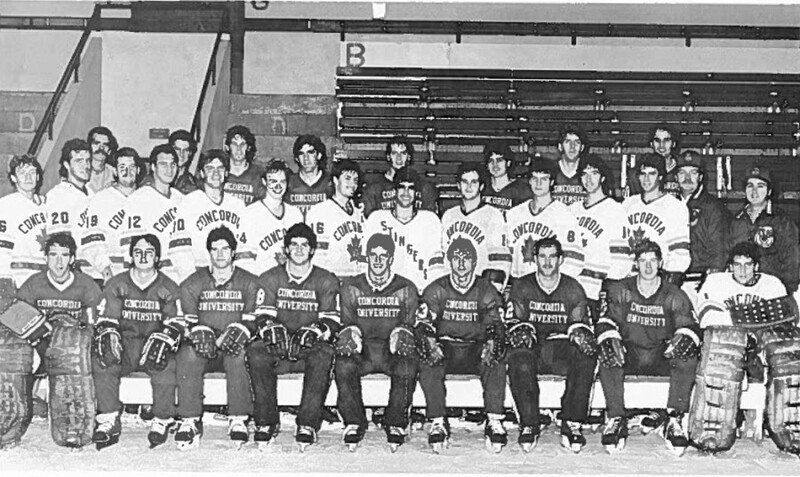 A year later, in 1983—after undergoing elbow surgery—he tried out for the Stingers hockey team. 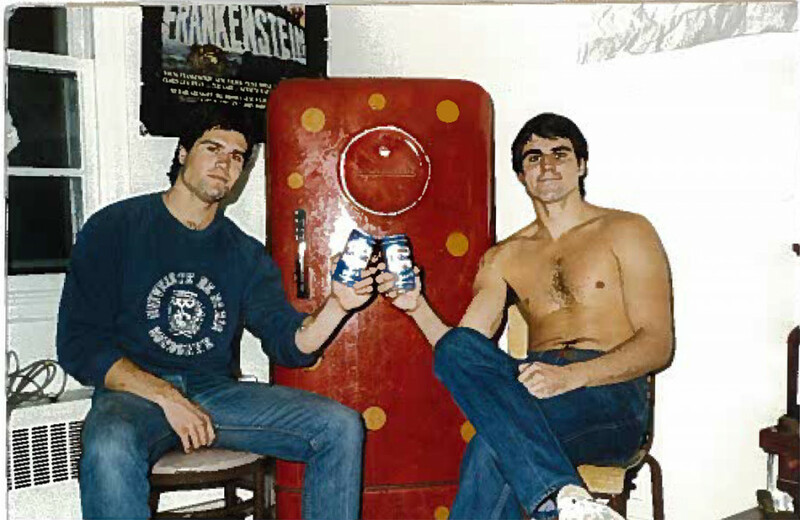 “He was a pure walk-on,” remembers former teammate Frank Morris. Morris, who used to live with Stevenson while he was in Montreal, is a coach and teacher at the Ontario Hockey Academy now. 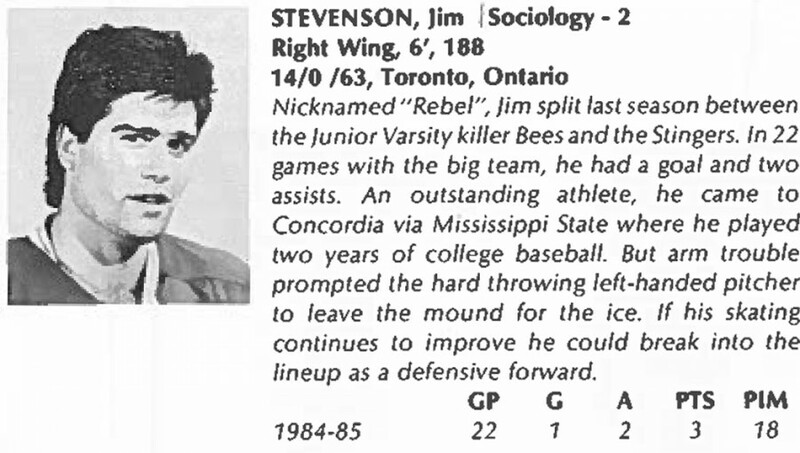 Stevenson, nicknamed “Rebel” for his tough play, was a third and fourth line player. He was also a good friend with Mike Deegan, now general city director of Westmount. The two haven’t seen each other in 28 years but Deegan recalls good memories of his playing days with Stevenson. Even though Stevenson came into the Stingers locker room as a baseball player who had played three years in the U.S., he wasn’t seen as an outsider. He bonded very quickly with everybody, according to Morris and Deegan. After graduating in the summer of 1988, Stevenson was offered a job as a pitching coach in Oklahoma. “I would’ve stayed in Montreal if an opportunity had not come up,” Stevenson remembered. His job was in the town of Miami, Oklahoma, 90 odd miles outside of Tulsa at Northeastern Oklahoma A&M College. As a pitching coach, he brought Canadian players to the Midwest—the first group came from the gold medal-winning 1991 Canadian Youth Team. At the time, very few teams had scouts in Canada. In 1992, Stevenson was offered a job with the Cleveland Indians. “He told me ‘go to Canada and scour the country from coast to coast,’” recounts the Concordia grad. From 2001 to 2007, he scouted for the Milwaukee Brewers organization. It was then that he scouted the young Arrieta. “I told my director of scouting ‘the kid wants $150,000 or he goes back to college.’” Milwaukee didn’t think he was a “big league guy.” Stevenson thought otherwise. Arrieta did not sign with the Brewers and headed to Texas Christian University. The Baltimore Orioles drafted him in 2007, as he won the Cy Young award eight years after that. In 2008, Stevenson became a full-time scout for the Astros, where he still works at today to oversee talent in Oklahoma, Arkansas, Kansas and Missouri. From his home in Tulsa, Stevenson can drive anywhere in the American southeast. He is in the heart of the Southeastern Conference, arguably the toughest division in American collegiate baseball with schools such as Mississippi State, Auburn and Arkansas—where Keuchel played for the Arkansas Razorbacks. Keuchel attended a local high school in Tulsa—Stevenson has seen him play since those years. Stevenson believes that around 90 per cent of the players coming out of the southeast are pitchers and dominant ones at that. Players like Clayton Kershaw, A.J. Burnett and Roger Clemens all come from that region. Teams in the SEC usually play on Friday nights, Saturdays, and Sundays with the team’s best pitcher starting the game under the Friday night-lights. While some scouts stayed for only four to five innings, Stevenson always stayed for the whole game. “The real thing that I watch is how [a player] finishes the game,” he explained. With this pedigree, the talk of a general manger position was up in the air. Something that, despite it being over his head, Stevenson would not say no to.